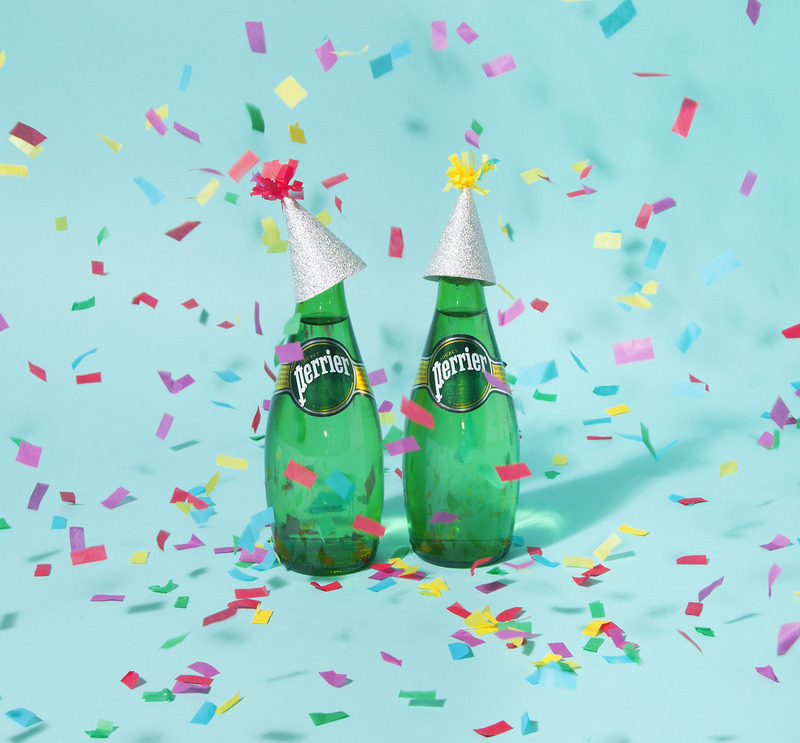 We welcome Perrier sparkling mineral water to our family of great beverage brands! Alain Milliat Yellow Tomato Juice - no more bloody Mary! We are delighted to share with you that Alain Milliat yellow tomato juice has arrived on our shores. For those who love Bloody Mary, well, now you can enjoy your favorite tomato based cocktail with Alain Milliat yellow tomato juice! Another great addition to our Alain Milliat portfolio. ‘IB7-Folleto’ small size, Big coffee! Introducing our new addition to our range of coffee machines! The wait is finally over, Fentimans Cherry Cola has arrived! 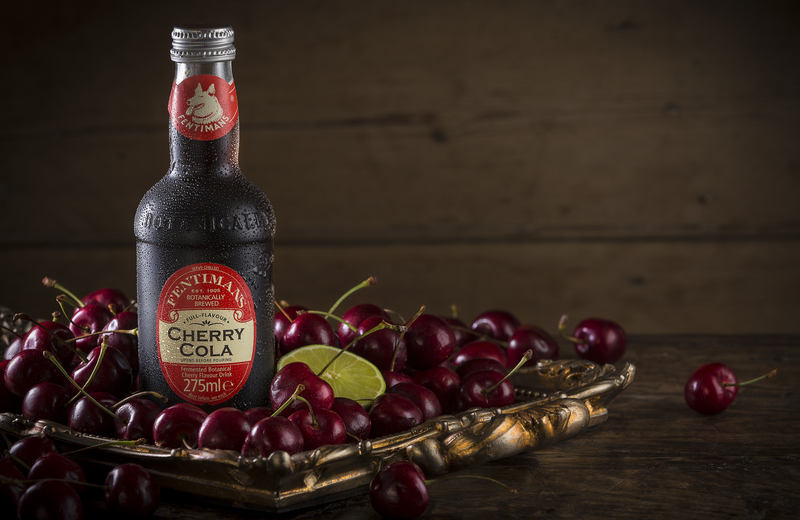 Fentimans Thailand is delighted to share with you the arrival of Cherry Cola! For those fans, please look out shortly on the shelves of Villa Market, Foodhall and of course on Honestbee. Enjoy everybody. 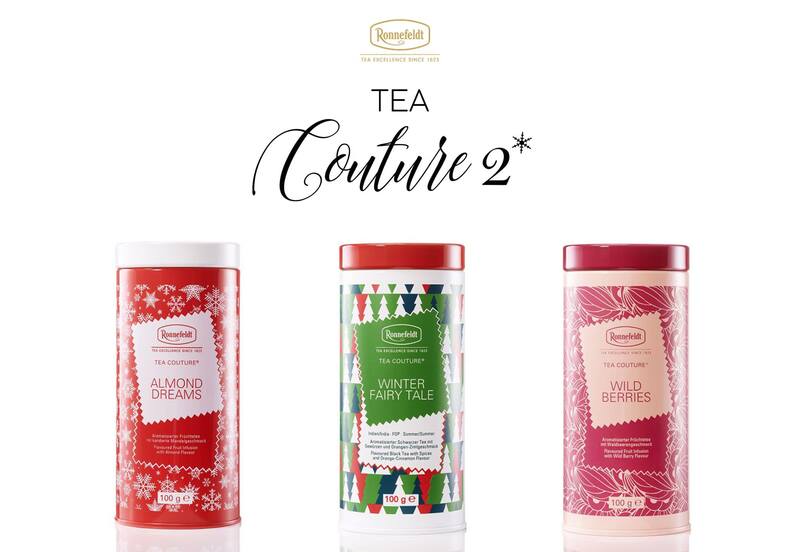 Here comes the new Ronnefeldt Tea Couture collection! Here comes the new Tea Couture Collection ! A variety of new flavors with an exciting design made just for tea lovers like you.